Thanks to Holly for sending this amazing video of this young karate student from Japan, it just goes to show what can be achieved. Hiroshi Shirai (白井 寛 Shirai Hiroshi?, born July 31, 1937) is a Japanese master of Shotokan karate. He is the founder of the Instituto Shotokan Italia a subdivision of FIKTA, the Italian Traditional Karate Association and of the SCI (Shotokan Cultural Institute, formerly WSI – World Shotokan Institute).Shihan Shirai is responsible for taking the dan examinations within SCI and, together with Master Carlo Fugazza, for those within the FIKTA. 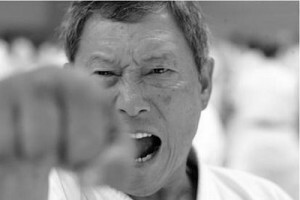 Shirai was born on July 31, 1937 in Nagasaki.He started learning karate in 1956, three years after seeing a promotional video of the Japan Karate Association (JKA) at Komazawa University. In 1962, he won both the kata and the kumite championships of the JKA,thereby becoming one of those receiving the title ‘Grand Champion’. 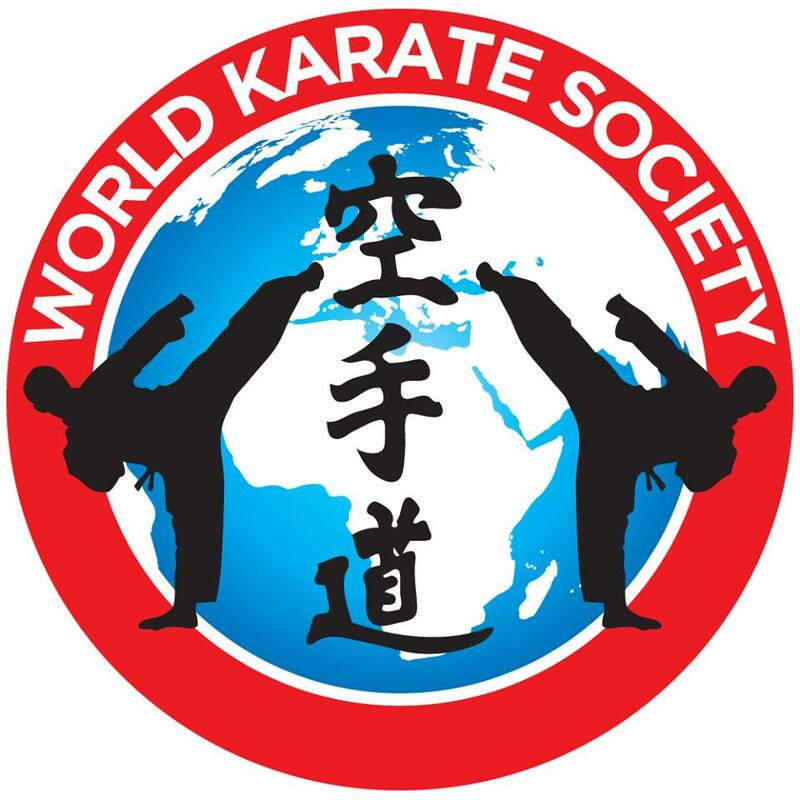 After a world trip to promote karate together with senseis Taiji Kase, Kano and Keinosuke Enoeda to Europe, South Africa and the USA, he settled in Milan, Italy. Under his tutelage the Italian karate flourished and many titles went to his students. Shirai feels that the self-defence (goshindo) aspect of Shotokan karate has been to much in the shadow of kumite and kata. 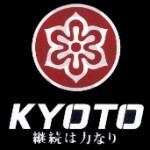 Although he practised karate for self-defence initially, he focussed on kumite for a few years until moving to Europe. He started refocussing on self-defence and its incorporation in the practise of shotokan karate. During the last years Shirai has given special goshindo oriented stages in Europe often together with hanshi Claudio Ceruti and kyoshis Massimo Abate and Angelo Torre. For the practise of goshindo, Shirai has developed several basic (kihon) training methods focussing on simple, powerful and effective techniques, almost always executed in a frontal stance towards the opponent. Turning, in order to achieve this stable frontal stance is a basic principle of Shirai’s goshindo. Shirai received the following dan graduations: 1st – 1957; 2nd – 1959; 3rd – 1961; 4th – unknown year; 5th – 1964; 6th – 1969; 7th – 1974; 8th – 1986. His current rank, 9th dan, he received in 1999.